Joshua Branson is a New Jersey based musician best known for his beautifully crafted songs which combine emotionally charged melodies with smart polished lyrics. Born into a musical family, Joshua started music at an early age learning guitar, and then taught himself piano, drums and bass guitar. In college, Joshua continued his musical studies learning theory, non-western music, and receiving his bachelor’s degree as a music major. In the 90’s, Joshua was the lead singer of In Blu a central New Jersey band which received critical acclaim and built a following performing along the East Coast. In Blu released 2 records: The Surreal Cleft and Sleep Well Patrons of the Arts. “Raining in the Schoolhouse” the first single from The Surreal Cleft was featured on cable TV and was in rotation on college radio. In 2017, after a several year hiatus, Joshua returned to music, writing and recording an EP entitled Revival, recorded at Sonic Boom Studios with Anthony Krizan of Spin Doctors fame. This 3 song EP set the stage for a series of shows and led to an introduction to Malcolm Burn, the Canadian born producer known for his Grammy award winning work with Emmy Lou Harris. The new recordings, with Malcolm as producer, highlight the warmth of Joshua’s voice and blend his knack for smart pop songs with Burn’s musical moodiness and beautiful musical landscapes. The newly released Joshua Branson is a 4 song pre-release of a full length record which will be out sometime in 2018. On the record, you’ll hear influences ranging from Lou Reed and Roxy Music to Coldplay and even newer artists like Ed Sheeran and the Art of War. 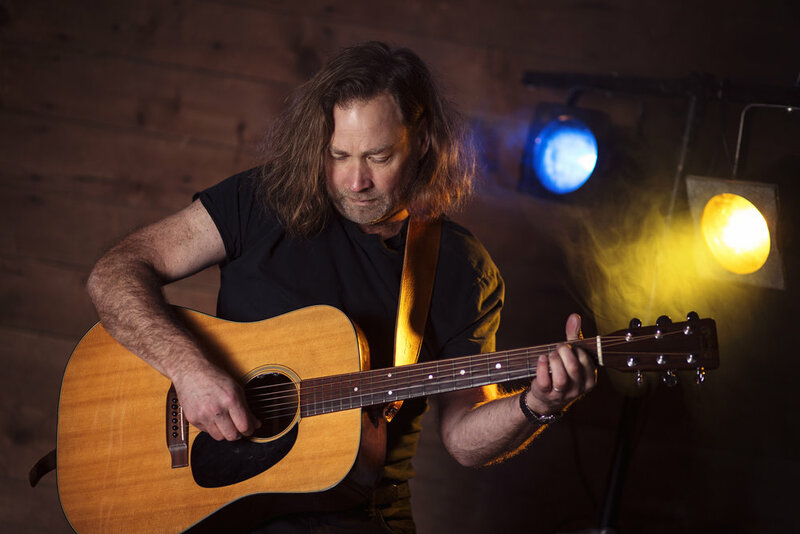 Joshua Branson is a New Jersey based musician best known for his beautifully crafted songs which combine emotionally charged melodies with smart polished lyrics. In 2017, after a several year hiatus, Joshua released an EP entitled Revival that got the attention of Malcolm Burn, the Canadian born producer known for his Grammy award winning work with Emmy Lou Harris. Together they have put together a new record that blends Joshua’s knack for smart pop songs with Burn’s musical landscapes.